BandQuest is a series of new music written for middle-level bands by world-class composers. The program was originally conceived in 1995 when the American Composers Forum conducted an extensive research project with hundreds of music teachers across the nation to determine how to might best utilize their resources to support music education. BandQuest was the result of this study. Since the inception of this program, ACF has published twenty-two new pieces of music for young band along with interdisciplinary curriculum for teachers to use to integrate the pieces into their schools. Every BandQuest project includes a residency component where the composer works collaboratively with a middle school band to create their new piece. This experience provides students the opportunity to experience the creation of a new piece of music with a living composer and gives the composer the chance to work with a young band on their composition. The pieces are then published by ACF and will be distributed exclusively by the Hal Leonard Corporation. The experience is fully funded and provided free of cost to E.C. Adams Middle School. Students can expect fulfilling experiences working with Olson. She will visit the school several times over the next months, giving students the opportunity to interact with a living composer as she writes a new piece specifically for the 8th grade concert band at the school. Oakley, Adams’ Band Director, reflects on the opportunity saying, “Adams Middle School eagerly awaits working with Tawnie Olson for this newly commissioned BandQuest work. My students are excited to get the chance to work with a composer through the creation process from start to finish, and look forward to being a part of generating a new piece for middle school band.” The premiere will take place this spring. 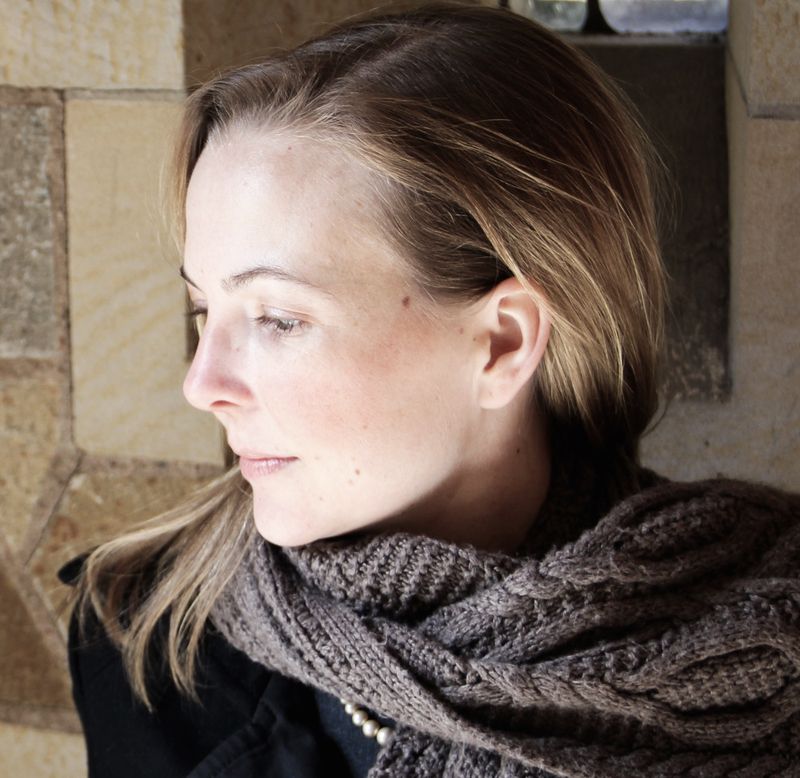 The music of Canadian composer Tawnie Olson draws inspiration from politics, spirituality, the natural world and the musicians for whom she composes. Olson has received commissions from the Canadian Art Song Project, New Music USA, Third Practice, the Canada Council for the Arts, the Women’s Philharmonic/Mount Holyoke College, Blue Water Chamber Orchestra and the Robert Baker Commissioning Fund of the Yale Institute of Sacred Music, among others. In 2017, she received an OPERA America Discovery Grant to develop a new work with re:Naissance Opera, and a Canada Council for the Arts Professional Development Grant to study field recording at the Cornell Lab of Ornithology. In 2018 she is the Composer-In-Residence of the Hartford Women Composers Festival. Olson’s music is performed on five continents, and can also be heard on recordings by the Canadian Chamber Choir, soprano Magali Simard-Galdes, percussionist Ian David Rosenbaum, Parthenia Viol Consort (with bass-baritone Dashon Burton), bassoonist Rachael Elliott, oboist Catherine Lee, and Shawn Mativetsky, professor of tabla and percussion at McGill University. Her scores are available from the Canadian Music Centre, Galaxy Music, Hal Leonard and E.C. Schirmer. The BandQuest® series is commissioned and published by the American Composers Forum (St. Paul, MN), an organization that has supported the creative spirit of today’s composers since 1975 by linking communities with composers and performers, encouraging the making, playing, and enjoyment of new music. For more information, please visit www.BandQuest.org or www.ComposersForum.org. This project is supported in part by an award from the National Endowment for the Arts.